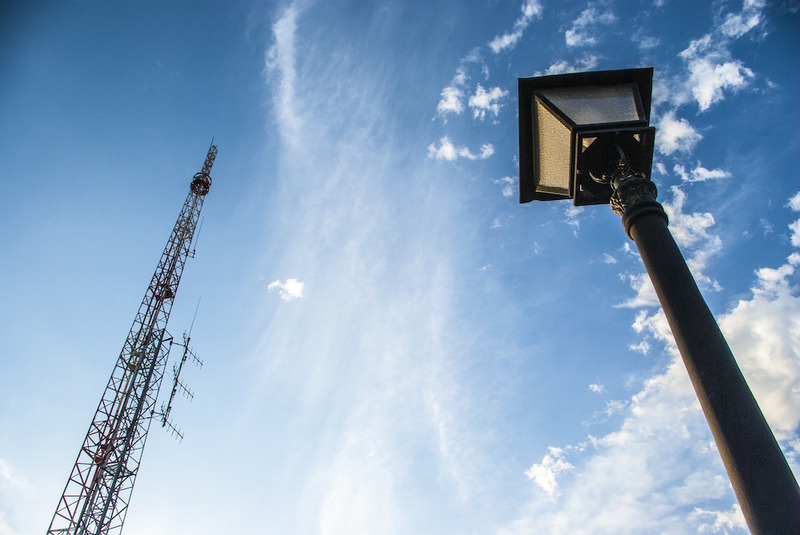 Since 1971, Madigan, McCune & Associates, Inc. has been a manufacturers representative serving the telecommunications industry while also serving the power utility and security industries. For over 40 years, Madigan, McCune & Associates has been extremely successful in providing the highest quality service to our clients. By focusing on a select few, top of the line manufacturers, we can ensure proper attention is given in each segment. Trace-Safe® water blocking tracer wire is the number one choice for all trenching applications and directional boring applications in the gas, water, sewer, reclamation and telecom industries. Trace-Safe® is the only water-blocking tracer wire available today on the market. Neptco manufacturers Trace-Safe® to savings, peace of mind and accurate location. Contact Madigan, McCune & Associates today to find out how we can help establish your company with the Trace-Safe® by Neptco. Select the link Above to fill out the Request for Quote form. Please fill out the form as detailed as possible so a member of our team can provide you with an accurate quote. We will contact you within 24 hours of receiving your quote request.